The 2018 CPT results booklet is now available! The exam period is closed, but you can still take the quiz and test your knowledge. 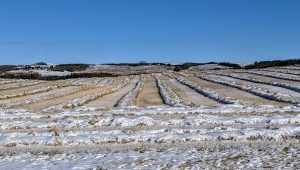 Here is the Top 10 list of agronomy challenges from 2018, compiled by the Canola Council of Canada agronomy team. Every canola grower from across the Canadian Prairies probably experienced a few of these challenges throughout the season. Some might have endured all of them. 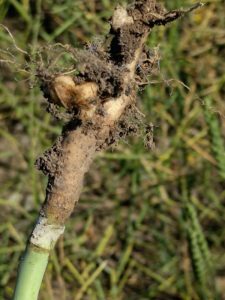 The Canola Council of Canada, Alberta Canola, and Rocky View County are hosting a Southern Alberta Clubroot Response Workshop on Monday, January 7 at the Indus Hall. 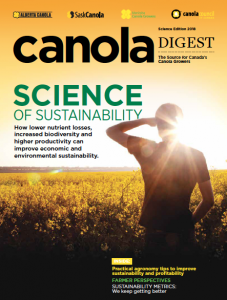 Canola Digest Science Edition 2018 has a ‘sustainability’ theme and includes lots of research-based canola production tips to improve economic and environmental sustainability at the same time. Dates and locations for CropSphere, Ag Days and FarmTech 2019. This joint event, March 5-7 at Le Westin Montreal, combines the Canola Council of Canada (CCC) Convention and the Canadian Global Crops Symposium. Register before January 11 to have your name entered into a draw for a GoPro HERO5. The Canadian Grain Commission has a colour guide for elevator graders to follow. Distinctly green is a dark green throughout the whole seed. Light green or greenish yellow seeds – sometimes called ‘limes’ – are not distinctly green and are not included in the green total. A seemingly random mix of 5 timely questions. 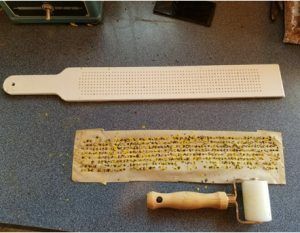 Green seed: What to do about it? Why tell people about your clubroot? 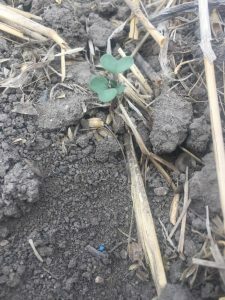 Farmers who discover clubroot early and take action should be commended. Not singled out. Not blamed. If you’re the first to find it in an area, it might mean you’re the most observant scouter or that nobody else has been brave enough to report their infestations yet. 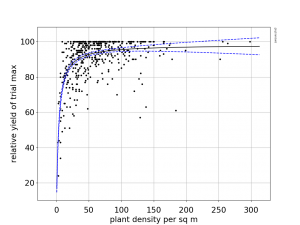 By coming forward, you and your neighbours have a chance to talk about management objectives early, while spore loads are low.